Tile might be the most versatile product offered at Indianapolis Flooring Store Kermans. Tile can be used on floors, back splashes or complete walls. Tile is perfectly at home in an entryway, a kitchen, a bathroom, a basement or a great room (just to name a few options). 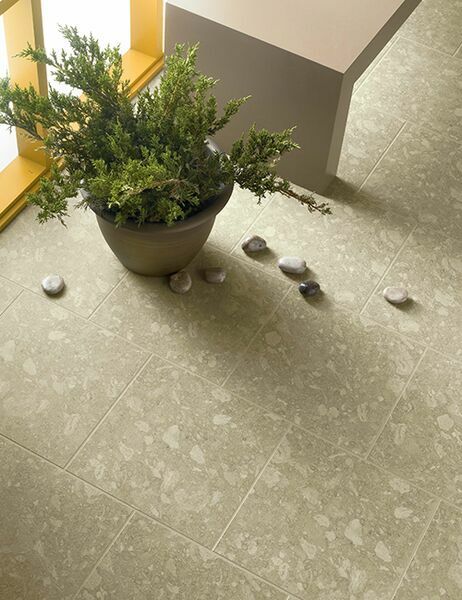 Tile is easy to maintain, good for people with allergies, and colorful. We could probably spend this entire article talking about the many benefits of tile. Instead, let's highlight some popular ways that Indianapolis is using tile in their homes. High gloss, white subway tiles are very popular right now. Used as a simple but impactful backsplash or as an entire wall - most often in a bathroom - subway tiles are both trendy and classic. The bright white of these tiles also provides a great backdrop for any color that you use in your design. We've said it before and we'll say it again: grey is THE color for flooring this year. Grey tile is no exception. Ceramic, glass or natural stone can add different shades of grey and different design influences to your home. All beautiful, all with the benefits that tile brings to any room. 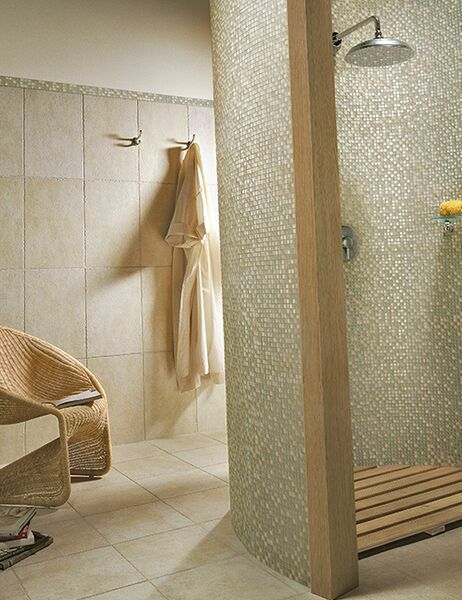 Glass tile has become the perfect choice for a backsplash or bathroom shower. It comes in so many different sizes and wide arrays of colors that people are really having fun creating mosaics for their homes. Some people opt to use shades of the same color while others create a mosaic with complementary shades of different colors. "We're seeing a lot of people pick tiny, 2" x 2" glass tiles to create a very cool look in backsplashes or - for a bold, retro style shower floor and/or wall," comments Kermans design consultant Nichole Hansen. There are so many types of tile and then within the type, a whole different array of choices. Tile truly is the floor for any budget, any design, any home. We'd love to talk tile with you. Stop by our showroom on the northside of Indianapolis and ask how these flooring options might fit in your home. Better yet, make an appointment ahead of time - it's free - and our design consultants will have suggestions ready for you to review when you arrive.